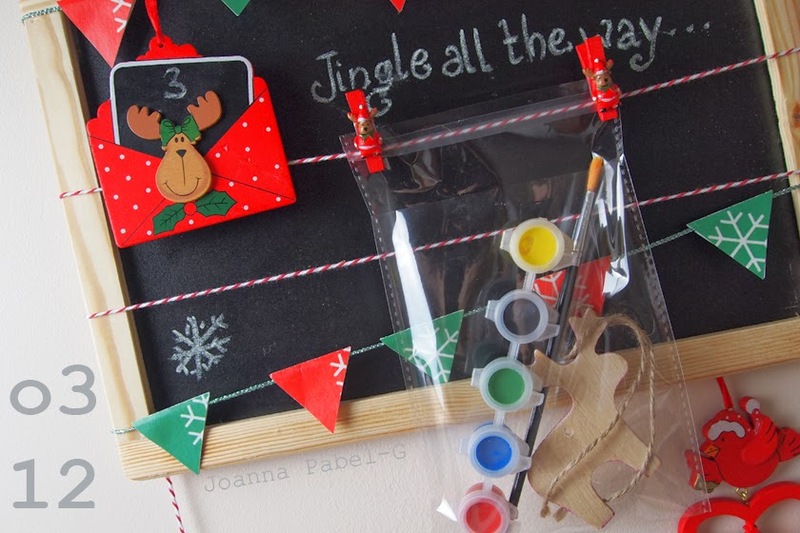 Be Creative Mummy / UK lifestyle Blog / Crafts: CHRISTMAS inspiration. 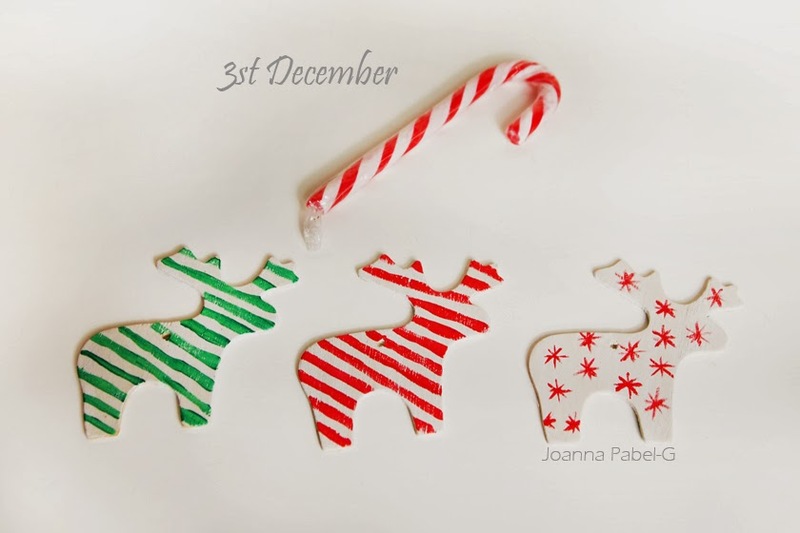 Paint the reindeer. 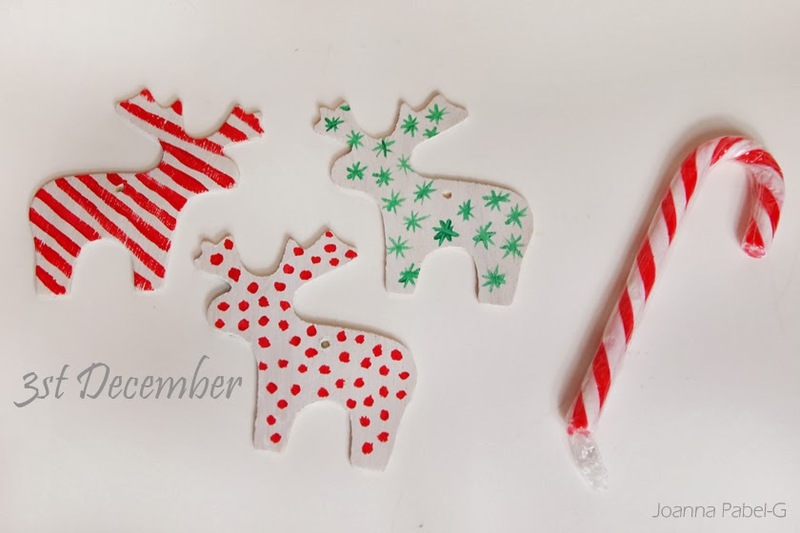 CHRISTMAS inspiration. 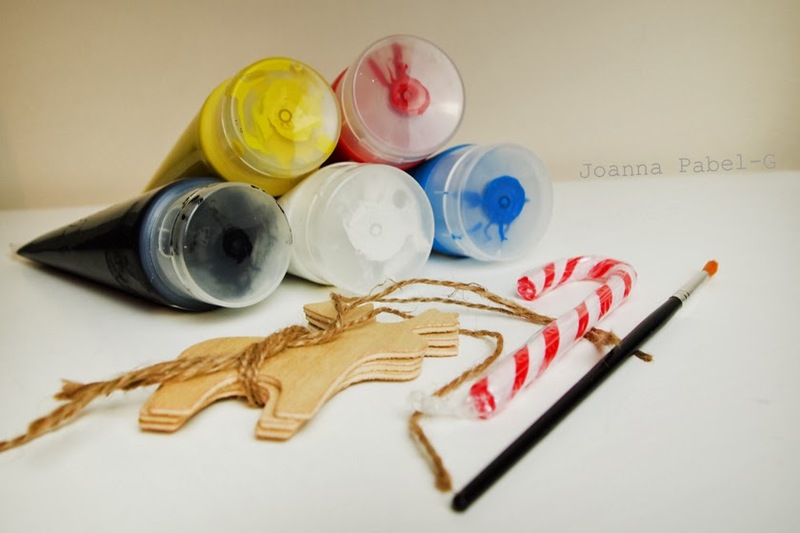 Paint the reindeer. When it's gray and rainy outside the window we need color around us. 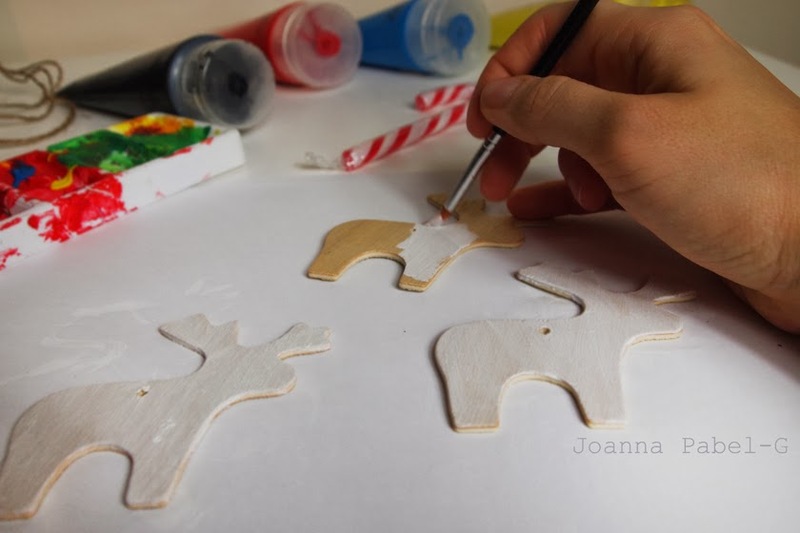 Wooden reindeer that I bought are very nice without paint, but I had to do it. 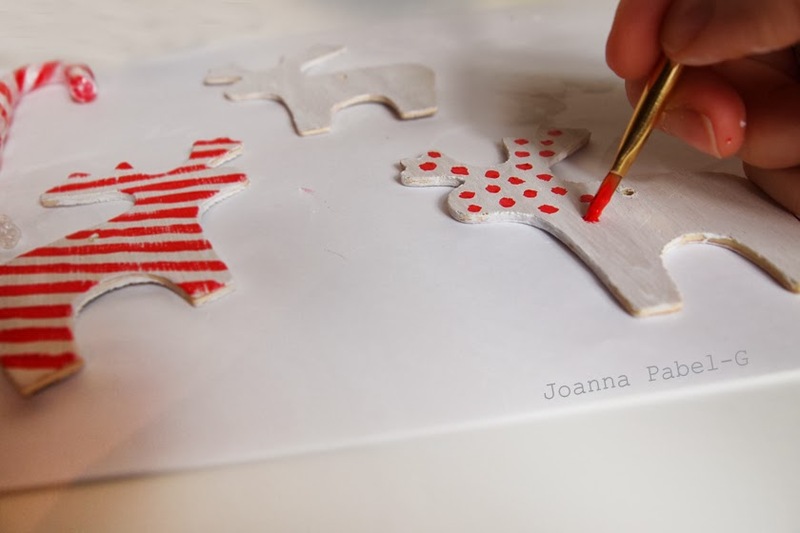 Painting is not difficult, so start to paint and have fun. Remember to protect the place where you paint, you don't have cleaning up after. 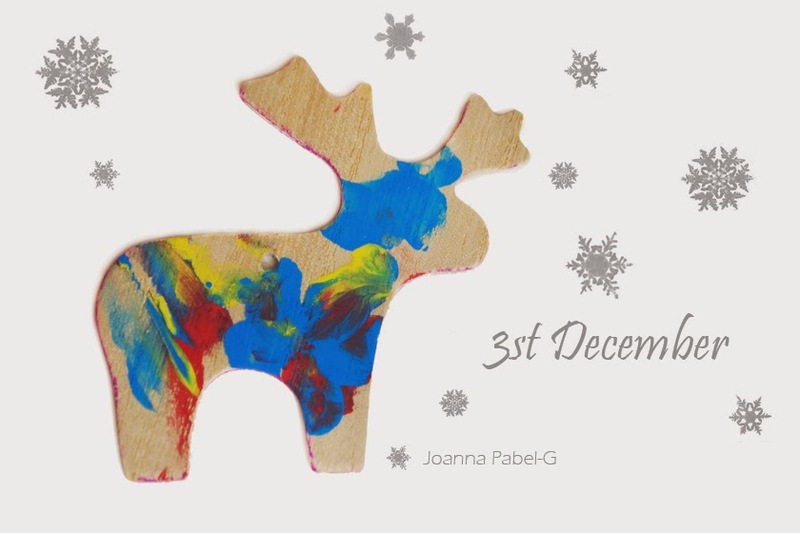 Today, Painting Reindeer, it is also a task for my little boy in the Christmas calendar. mnie też się strasznie podobają.